Whilst still imprisoned, the primary concern of Raif and his family is of course his freedom. 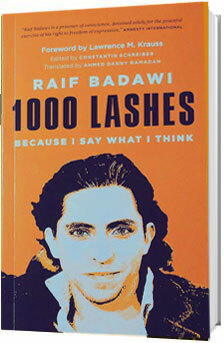 However, there are many others throughout the world, like Raif, who suffer from similar injustice. In this section we try to highlight these brave prisoners of conscience. A 21-year-old prisoner in Saudi Arabia, who faces death by execution for participating in anti-government demonstrations has spoken out about his death sentence. Ali Mohammed al-Nimr was arrested on 14 February 2012 when he was just 17, during a crackdown on anti-government protests in the Shiite province of Qatif. Following a "bogus confession" and a flawed judicial process he was sentenced to death. Nabeel Ahmed Abdulrasool Rajab (Arabic: نبيل أحمد عبدالرسول رجب‎, born on 1 September 1964) is a Bahraini human rights activist and opposition leader. He is president of the Bahrain Centre for Human Rights (BCHR). He is also a prominent international human rights activist. He is a member of the Advisory Committee of Human Rights Watch's Middle East Division, Deputy Secretary General for the International Federation for Human Rights (FIDH), former chairman of CARAM Asia, member of the Advisory Board of the Bahrain Rehabilitation and Anti-Violence Organization (BRAVO), and president of Gulf Center for Human Rights (GCHR). Waleed Sami Abulkhair (Arabic: وليد أبوالخير‎) is a Saudi Arabian lawyer and human rights activist, and the head of the "Monitor of Human Rights in Saudi Arabia" (MHRSA) organization. Waleed is currently serving an inhuman 15 year sentence in Saudi Arabia. He was listed by Forbes magazine as one of Top 100 Most Influential Arabs on Twitter. 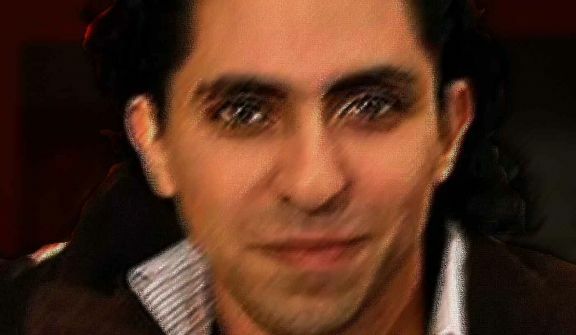 Waleed is married to Raif's sister, Samar Badawi, and legally represented Raif. Hussain Jawad has been a strong supporter of Raif Badawi from the very beginning. He was arrested earlier this year in Bahrain for his Human Rights activities for Bahraini and Saudi people. Released on 19 May, Hussain still awaits trial.